Please join Raucous Resistance in our support and sponsorship of this event to support our candidates, Tarah Probst and Amy Cozze. 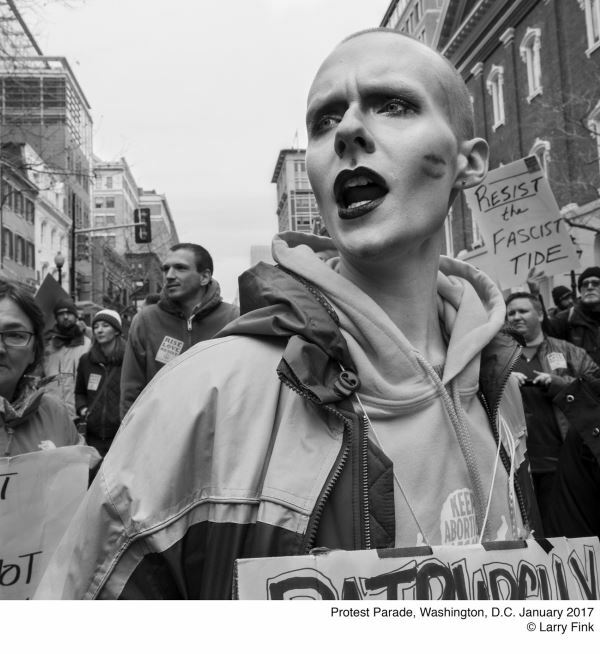 Famed photographer, Larry Fink, will be exhibiting photos from his monograph, The Outpour, taken at and around The Women’s March in Washington D.C. on 21 January 2017. We will have food, drinks and fun activities. "If only the faces we experience in these pictures could radiate forward and bless the world with justice and love, we would be living peacefully. 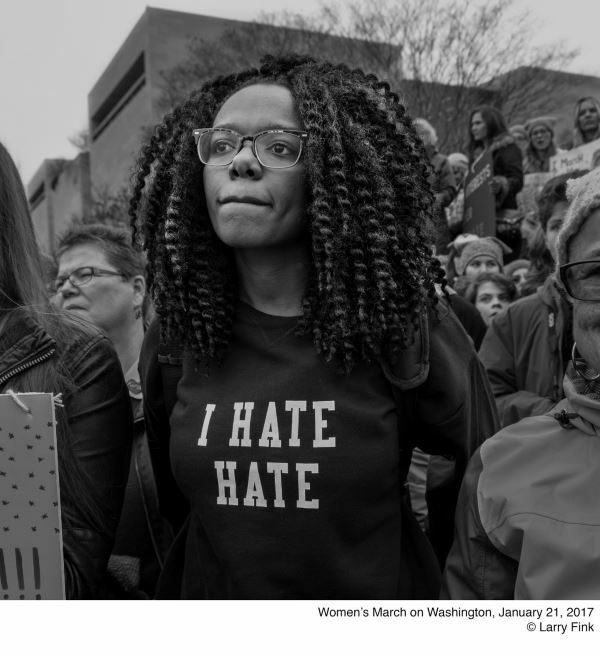 These are serious faces emboldened from the lives that the women live and for the trust that they have for rational and just behavior. The Outpour is a book of hearts; allow your eyes to feel them." 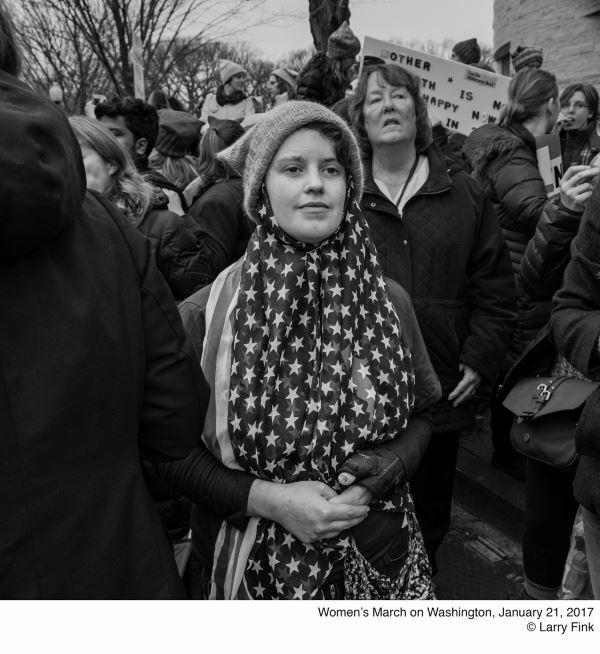 At the $500 sponsorship level, contributors will receive a signed and editioned (numbered) 8.5x11 print by Larry Fink. Additional 17x22 works will also be exhibited and will be available for purchase, with a portion of the proceeds going to Tarah’s and Amy’s campaigns. The larger prints are signed AP,(artist proof), and are archival pigmented. Sponsored by The Raucous Resistance and by Heather Arak and Nathan Kanofsky, Gifts for the Good Life.